Nashville, Tenn. (May 20, 2016) - Country music artist John Berry is alive and well. An AOL news story has many questioning the singer's status after a video was posted today reporting the death of John Berry of the Beastie Boys. 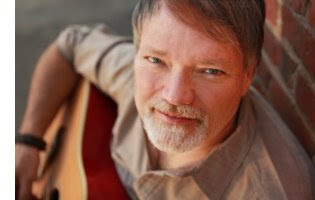 The news story video features many photos and video clips of John Berry the country star. "I am saddened to hear of the news of the passing of Mr. Berry of the Beastie Boys but I felt the need to let folks know I am OK," says Berry. "There was some apparent confusion with the journalist who put together the John Berry news video over at AOL. I just want to clarify that I am alive and well. I'd like to offer my condolences to Mr. Berry's family."